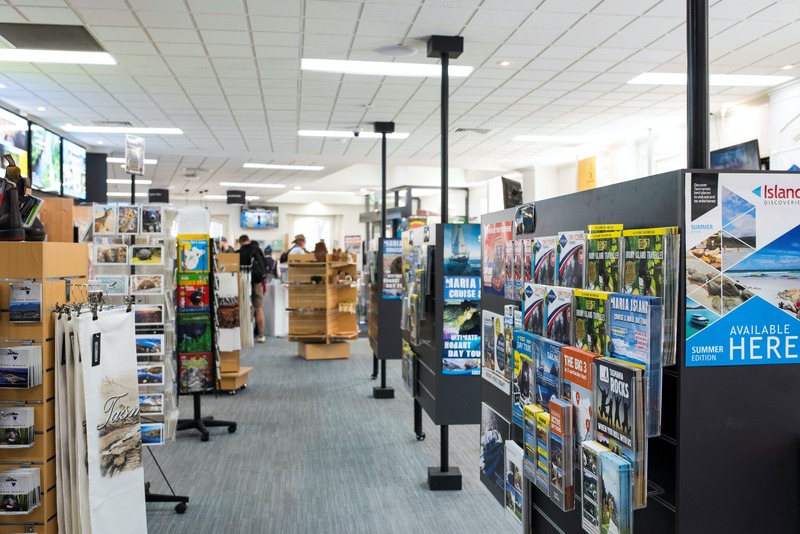 Here at the Tasmanian Travel and Information Centre, we take the time to listen to what you want from your holiday and create a tailored itinerary just for you. We work with you before and during your stay to make sure that you will experience the side of Tassie that we know and love. 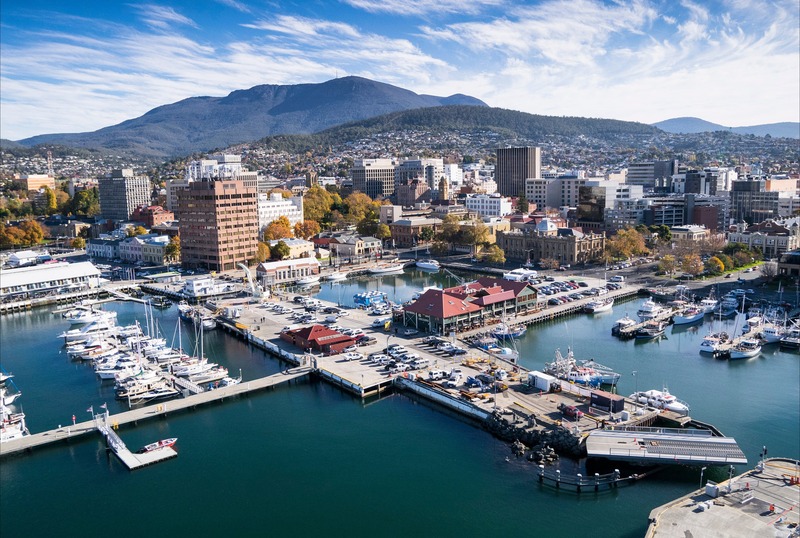 We can help guide you in your holiday choices and offer suggestions to enhance your holiday and truly connect with Tassie. We are located on the corner of Elizabeth and Davey streets, right in the heart of the waterfront and CBD. 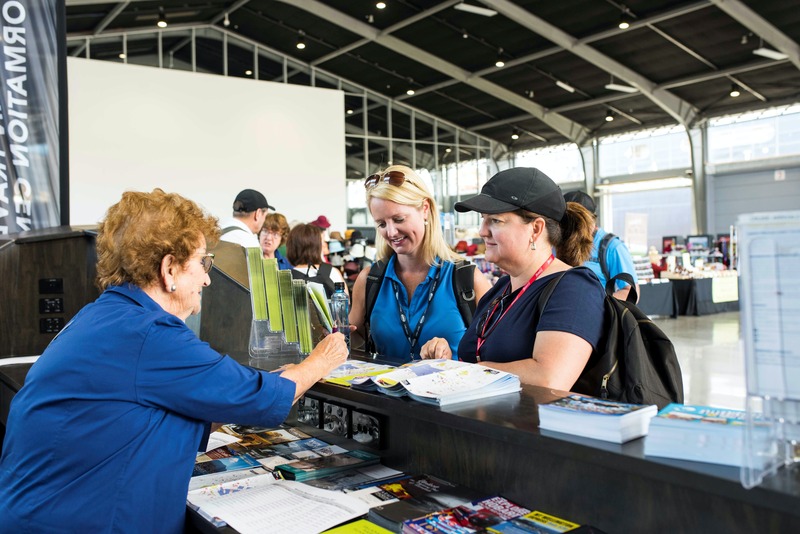 We are also available to answer queries and make tour bookings on Saturdays at Salamanca Market and also in Elizabeth Street Mall in the information booth.